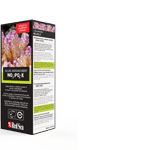 The Reef Care Program (“RCP”) is the result of years of research into the physiological demands of SPS, LPS and soft corals in reef aquariums. The program explains how to be proactive and control all issues such as nuisance algae, coral growth and even color. Describing the relationships among the many biological processes taking place in your aquarium and how they are all interrelated. Specifying the optimum values for all water parameters in different types of aquariums, allowing you to better understand your own particular aquarium. Including a concise, comprehensive and coherent range of products necessary to achieve and maintain these optimal parameters. 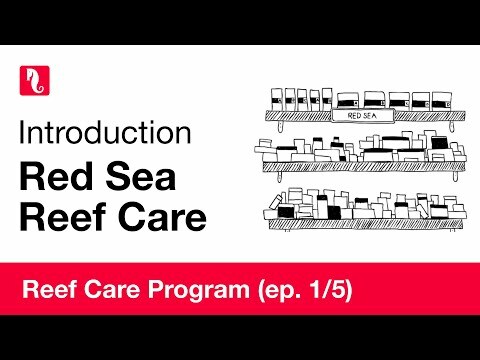 Red Sea’s Reef Care Program (“RCP”) is divided into four distinct but complimentary sub-programs, according to the various biological processes which take place in the artificial reef environment. Provides an easy to follow guide on how to implement the Reef Care Program on the main types of Reef Systems.